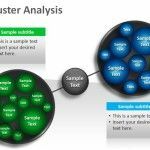 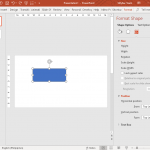 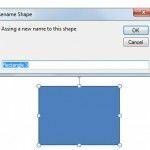 Objects play a major role in making diagrams in PowerPoint. 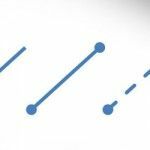 A while back we brought you a post about the meaning of flow chart symbols. 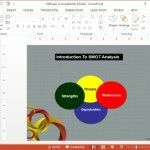 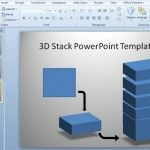 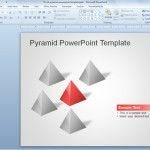 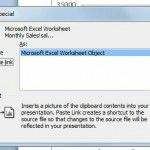 All symbols used in this tutorial are available in PowerPoint and you can use them and other shapes to demonstrate various important aspects of your presentation topic.